Aside from the excellent surfing the area has to offer, Jeffrey's Bay is also well known for its magnificent variety of seashells which wash up on the shore. The Shell Museum in Jeffrey's Bay has become a well-known tourist destination, and attracts shell enthusiasts and visitors from all over the world. 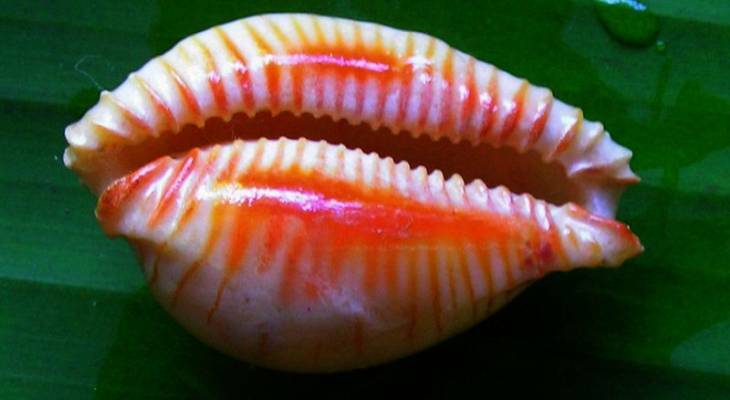 An impressive variety of shells from across the globe can be seen exhibited at the interesting museum, housed in glass cases like precious gems. Visitors to the Jeffrey's Bay Shell Museum can take the opportunity to expand their knowledge of world of sea shells while looking at an enormous variety of specimens which include the legendary Cowrie, the rare paper nautilus, tiny baby jam tarts and a new species of cone. Visitors can purchase various souvenirs including local shells and shell craft from a number of shell shops and stalls outside the museum. Jeffrey's Bay Shell Museum Information and Nearby Accommodation.